You read the headline right folks. 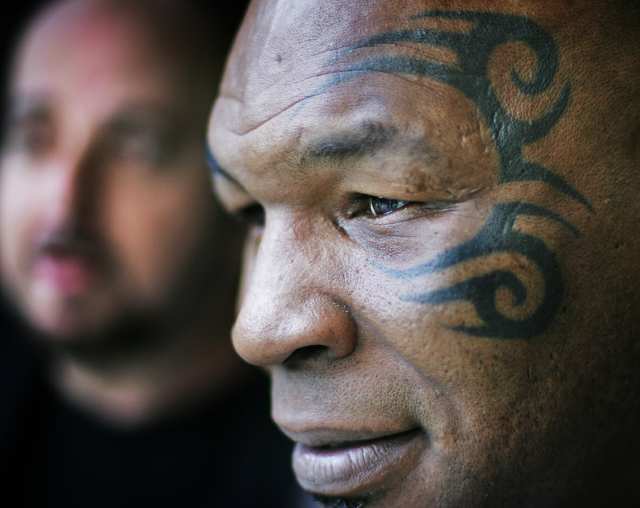 Mike Tyson, who is no stranger to Las Vegas, will open “Mike Tyson: Undisputed Truth — Live on Stage” at the MGM Grand next month. Tyson’s show is said to be ‘the no-holds-barred life story of the iconic boxer as it has never been told before. In an up-close-and-personal setting featuring images, music and video, Tyson shares the stories of his life and experiences as a professional athlete and the controversies he faced in and out of the ring’.